Conventional mortgage loans conform to GSE (Fannie Mae and Freddie Mac) guidelines. In general, as of 2013, among the most well known of these guidelines is the size of the loan, which is usually limited to $417,000 for single family homes in the continental US. Additional guidelines are comprised of the borrower’s loan-to-value ratio (for example, the size of down payment), as well as debt-to-income ratio, credit score and history, documentation requirements, etc. 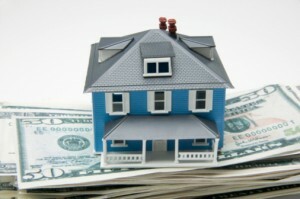 Redwood Mortgage Company offers multiple Fannie Mae and Freddie Mac loan products.